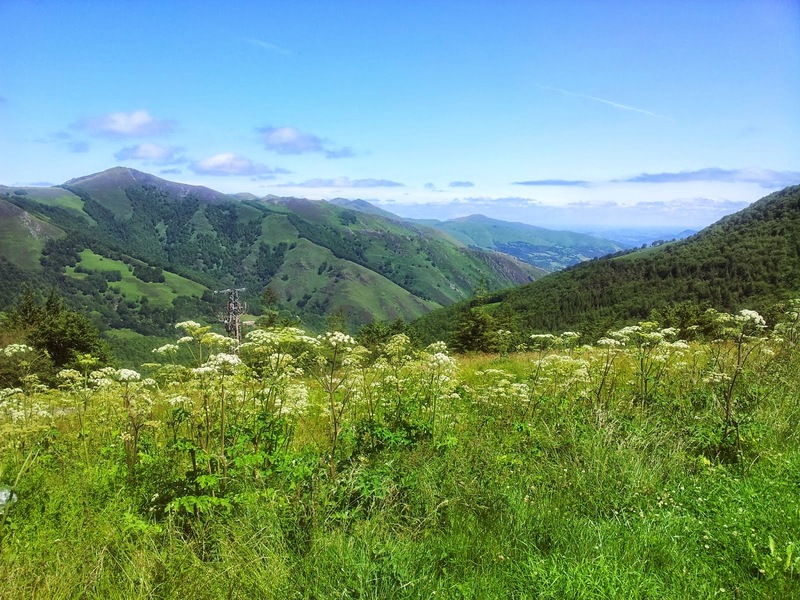 What to visit in the Basque Country? What you can see appart of the Guggenheim Museum? These are questions that I have to answer often to my guests, and this is the reason why I have prepared this series of posts with some of the reasons to visit this hidden corner in between France & Spain. Reason #1. 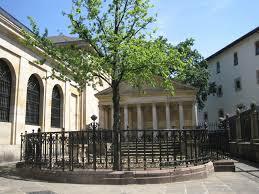 Because we have the most beautiful Museum in the World (According to Conde Nast Traveler) in the Basque Country. 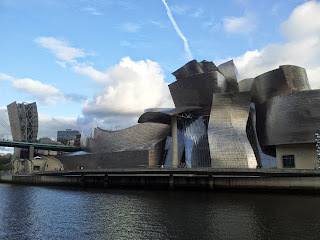 Guggenheim Bilbao Museum is the best known attraction of the Basque Country. But there are other Museums worth to visit like the Fine Arts Museum also in Bilbao. Reason #2. Because one of the most beautiful city in Spain (and the most exclusive street) is also in the Basque Country. San Sebastian has an incredible beautiful set on the coast. You can find in this middle city the most expensive real state street in Spain, and also nice fashion and luxury shops. Reason #3. 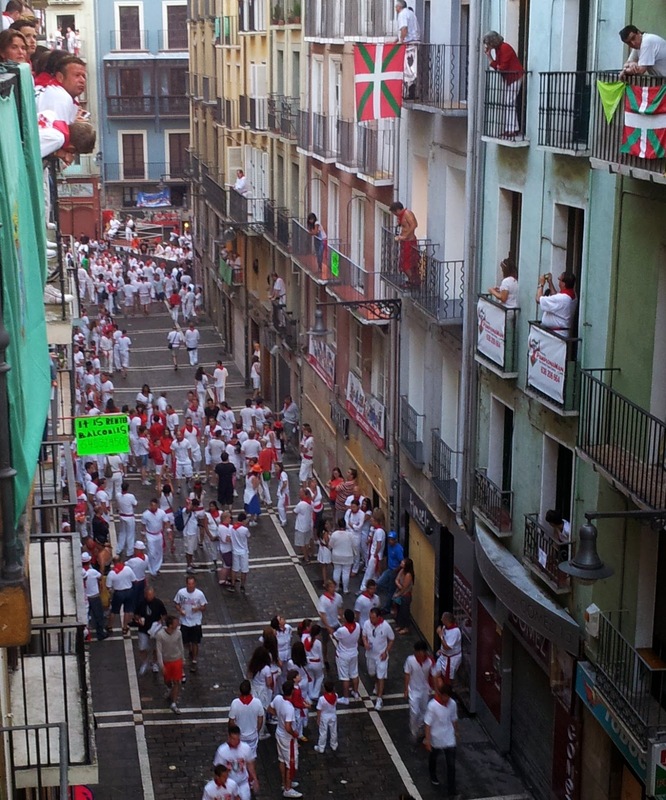 Because you can enjoy here one of the most famous festivals in the world: the Running of the Bulls in Pamplona. 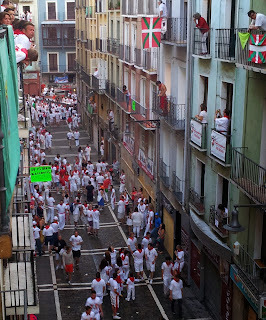 San Fermin festivals are truly the most popular event in the Basque Country. Mainly thanks to Ernest Hemingway, who also visited other towns in the area like Hendaye, San Sebastian, Haro and Bilbao. Reason #4. The painting of Picasso "Guernica", which was inspired on the bombing over civil population made by Nazi German planes over the small historical town of Guernica (now called Gernika-Lumo). Reason #5. 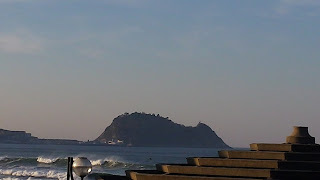 Because the charming coastal village of Getaria is the birth place of best fashion designer ever: Cristobal Balenciaga. And because there are a lot of people related to the fashion were either born here like Paco Rabanne, Jon Kortajarena, or worked in the area, like Coco Chanel. Reason #6. Because the first captain who made a circumnavigation around the world was born also in Getaria (Juan Sebastian Elcano). Getaria mouse. 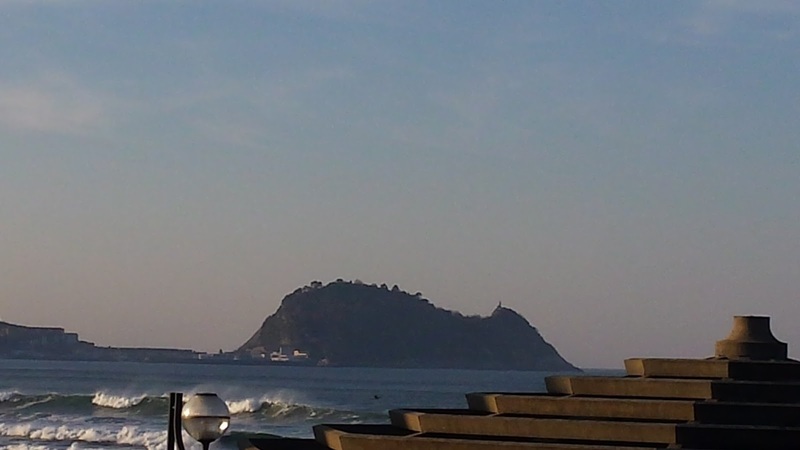 View from Zarautz. Reason #7. Because our food is so famous that you will be in the place in the world with highest concentration of Michelin stars per square meter, and we have a lot of Basques between best chefs in the world. Reason #8. Because in Rioja wine production you can taste wonderful red wines, but also white wines, roses or cavas if you know where to go. And because in Rioja you can also see prehistoric, medieval architecture wonderfully mixed with avant-garde architecture of Calatrava, Frank Gerhy or Zaha Hadid. Reason #9. Because on the exit of Bilbao River, Nervion, in Portugalete you can see the first Transporter Bridge in the World, still on use and World Heritage Site by Unesco. And there are much more. To continue reading about ideas on what to see and where to go in the Basque Country, go to part 2.